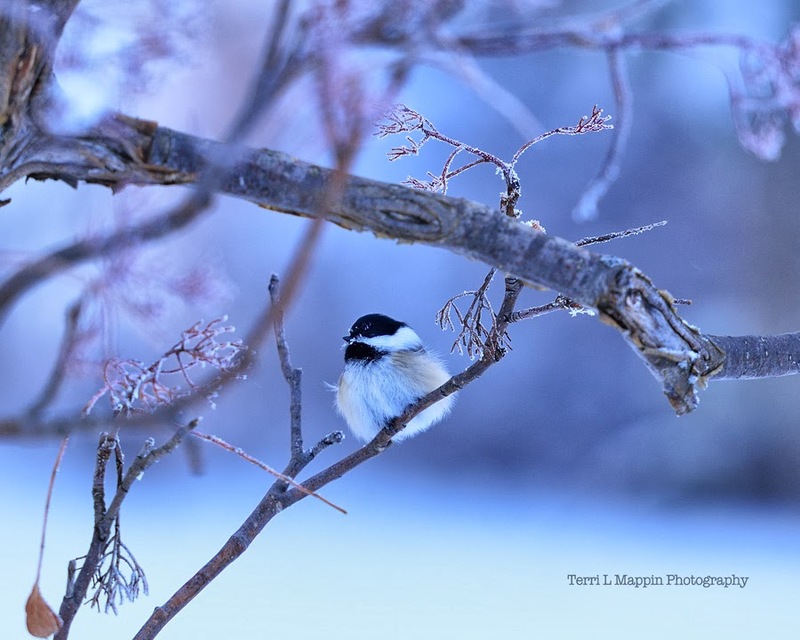 The extreme windchill warnings and arctic cold temperatures continue but somehow the Chickadees, despite their puffed little chests, still warm the atmosphere with their delightful, cheery songs! 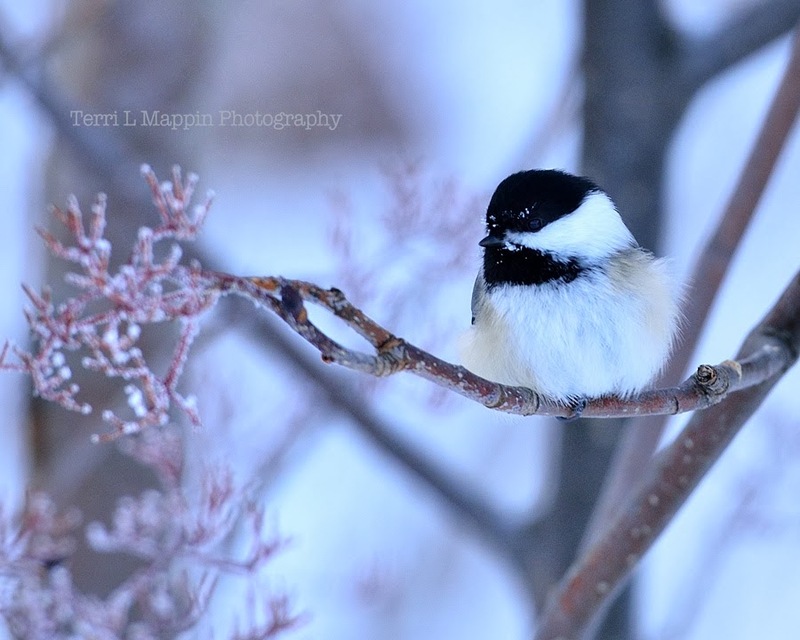 Gotta love happy Chickadees! 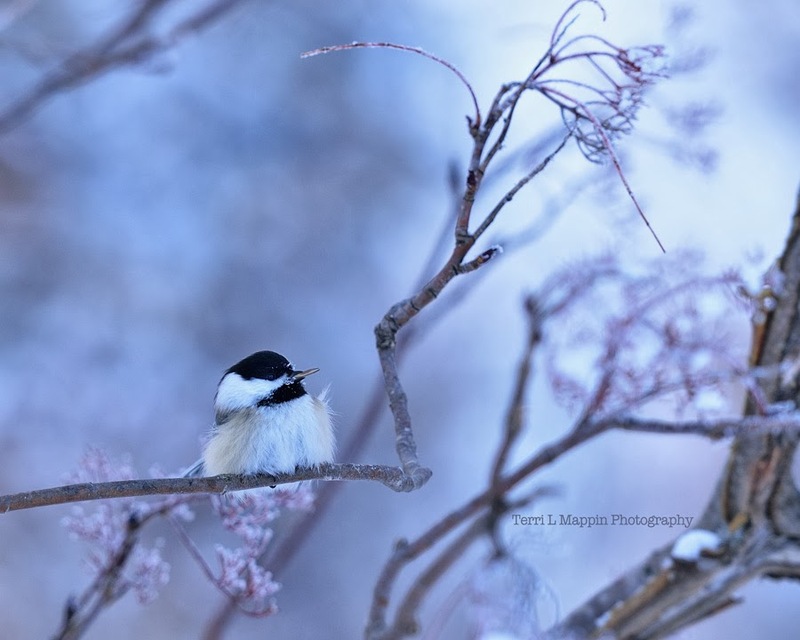 Sweet Chickadee shots...luvin the pastel light!! Thanks Ted! 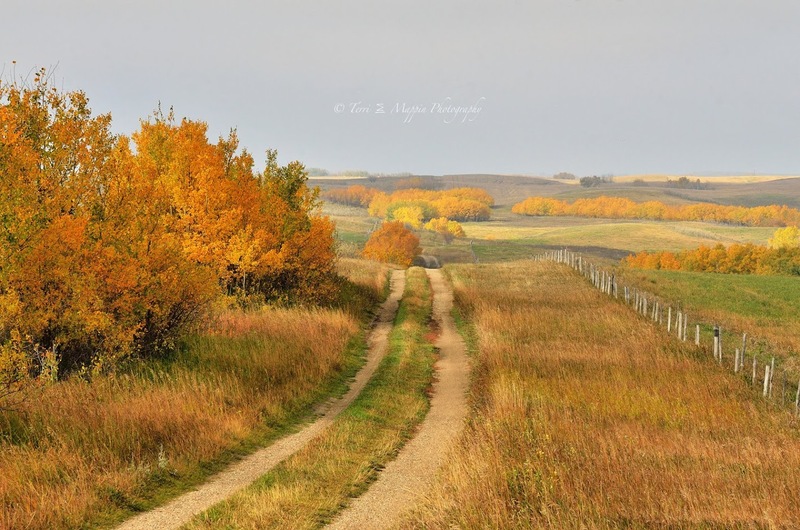 When it's not snowing ... the sunsets have been full of pastel light! It's so pretty! Adorable little puffs. These would make great Christmas cards.